Chocolates are the most delectable dessert and are certainly loved by every age group. Their extensive variety and distinct flavors make them a favorite choice for many elders as well as children. Chocolates have become such a delightful product that they are being manufactured as a sacred entity by various brands around the world. There is no doubt that you can find amusing chocolate gifts for delivery on various online shopping sites. However, there are certain brands that now manufacture chocolates as a savory item for elite class or just for promotional aspects. Hence, we have brought some information regarding such expensive chocolates that are making waves around the globe. The Box contains: Exclusive jewelry by Simon Jewelers including a necklace, earrings, bracelets, rings and of course Chocolates. Isn’t it a spectacular combination of jewelry and chocolates all in one place to delight any woman in the world? The chocolate contains: frozen hot chocolate mixed with 5 gms of 24 karat gold, whipped cream and some more gold on top. The garnishing is from Chocopologie truffle. 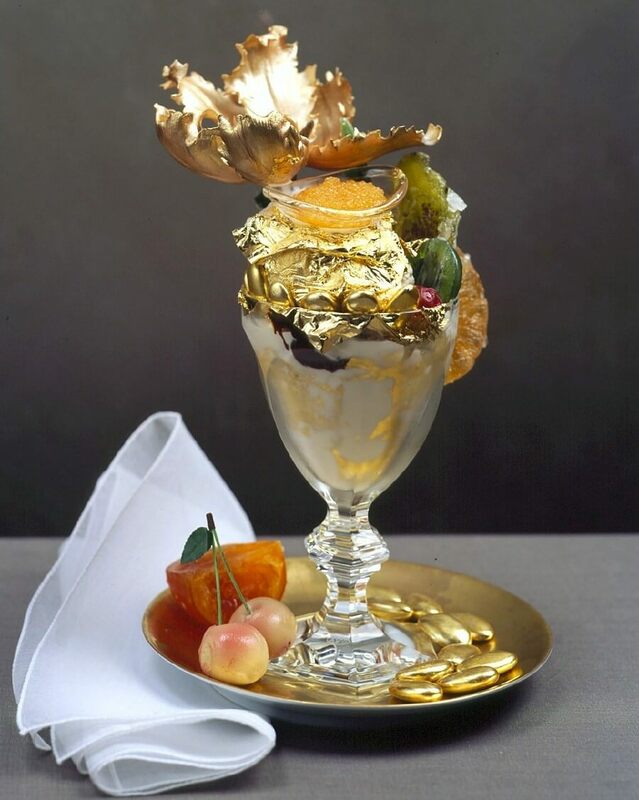 Its serving is in a goblet surrounded by gold and diamonds crown with a gold spoon. 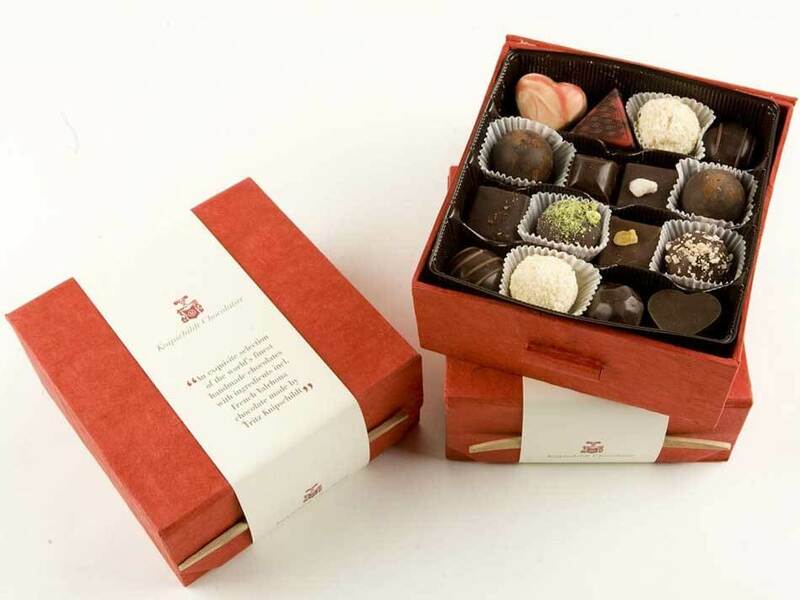 The chocolate contains: Gourmet flavors of Rosemarry, olive oil, and Juniper Berry inside. 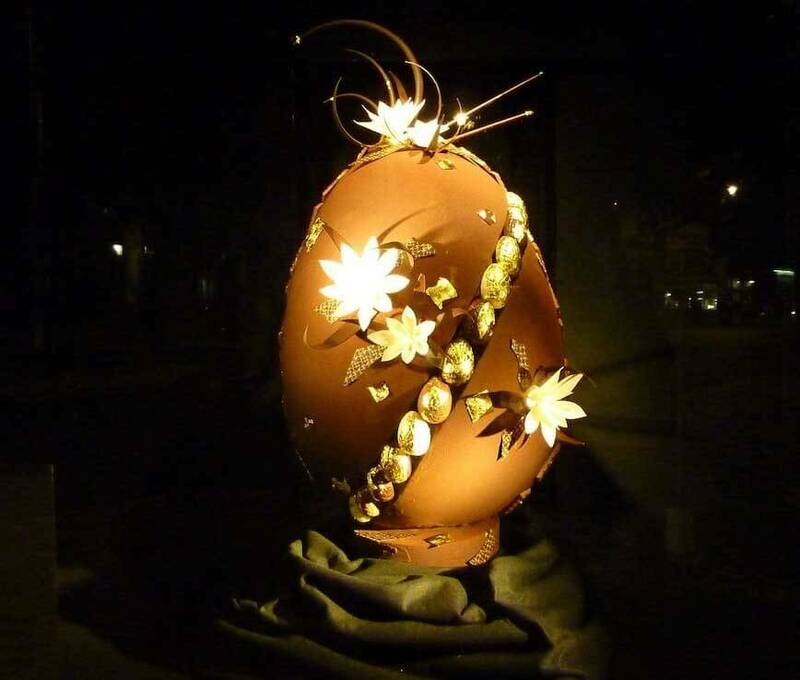 The chocolate egg is dipped in Amedei chocolate, weighing as large as 110 pounds. This Guiness World Record holder is quite a fantasy for chocolate lovers. 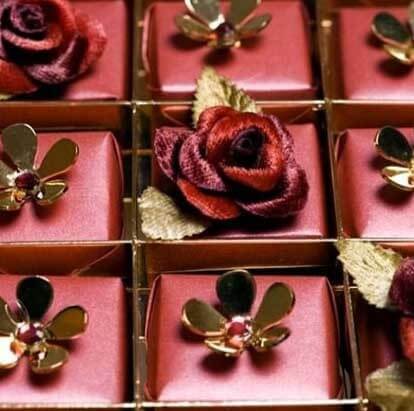 The box contains: 49 Swaroski studded chocolates hand wrapped in Indian silk. All pieces are decorated with gold, Swaroski crystals and silk roses. The division is with gold and platinium in a leather box. This finely placed chocolate treat is a perfect gift for a loved one. 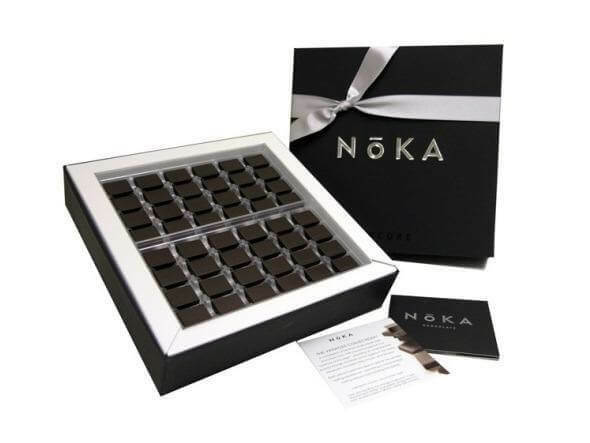 The Box contains: handmade chocolate truffles of French Black engraved with unique and flavorsome ingredients make it a luscious treat. It is an amazing treat you can give to someone you truly adore on special occasion. It is the world’s most expensive chocolate bar because it is wrapped into a serene edible gold leaf. It wouldn’t be a bad choice to get someone chocolate in gold. 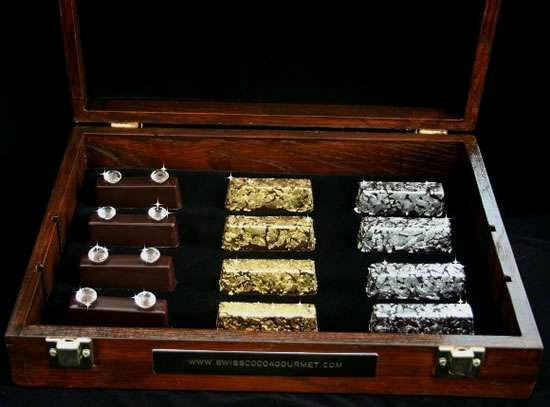 The Box contains: 12 luscious chocolate bars, 4 of them made with 22 karat edible gold, other 4 have pure silver and remaining are topped with diamonds. It makes a perfect gift for special moments like a proposal, or wedding anniversary gift. The Box Contains: 400 pieces of unique chocolate flavors in a different shape as well. You can also get a different styled box for different people. The box contains: finest variety of dark chocolates from Venezuela Trinidad, Cote d’Ivoire, and Ecuador. It is one of the purest forms of chocolate fantasies without any vanilla or soy lecithin. The box contains: Golden truffles that are wrapped by 24 karat gold with grand gru chocolates inside. 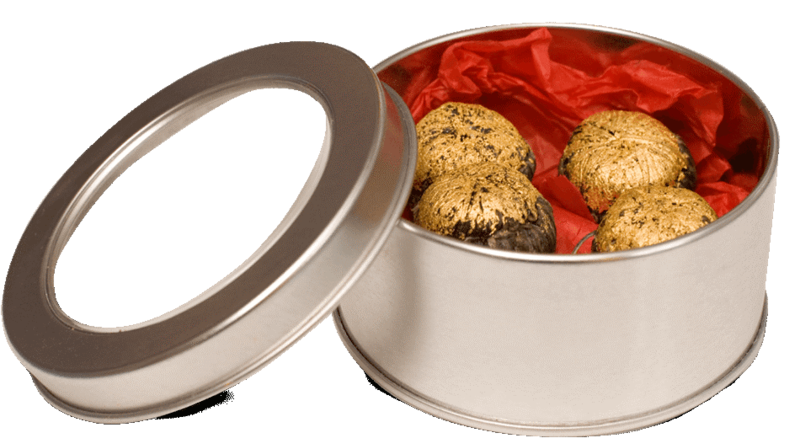 The sparkling golden truffles are surely going to melt your loved one’s heart.